News > Underground News > Reel Wolf Productions Announces BLOOD MOON Compilation Featuring Raekwon of Wu-Tang, Twiztid, Swollen Members, And More! 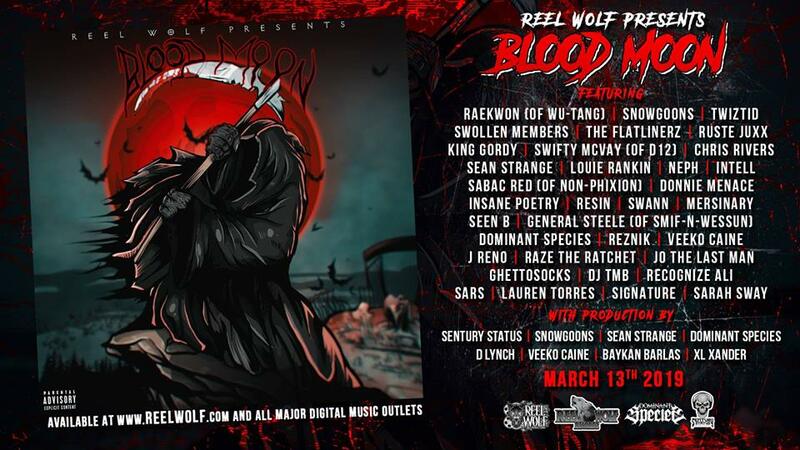 Reel Wolf Productions Announces BLOOD MOON Compilation Featuring Raekwon of Wu-Tang, Twiztid, Swollen Members, And More! What up, ninjas!? You looking for more outstanding underground hip-hop flavor for your ear holes?! 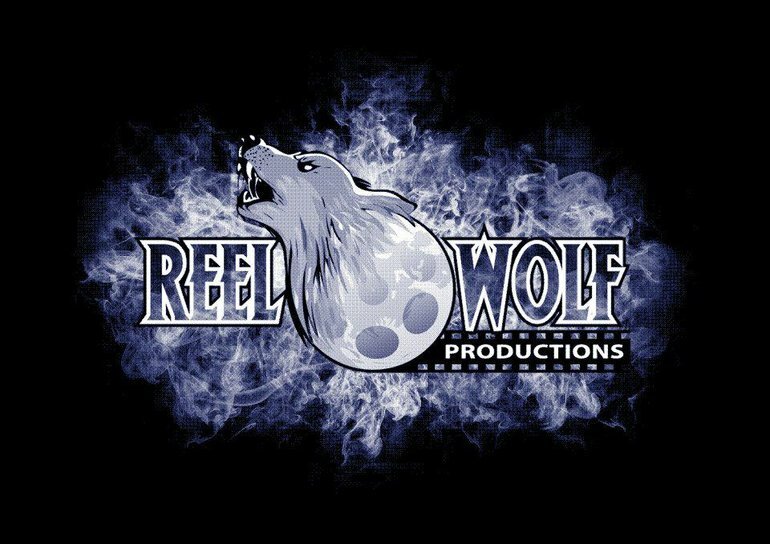 Canada’s Reel Wolf Productions is always continuously dropping non stop heat! And we here at FLH are excited to announce their next original exclusive hip-hop compilation titled “BLOOD MOON” and it officially drops Wednesday, March 13th, 2019! “BLOOD MOON” features Raekwon of Wu-Tang Clan, Twiztid, Snowgoons, J-Reno, Donnie Menace, Insane Poetry, Swifty McVay of D-12, Swollen Members, Reznik of Sodoma Gomora, King Gordy, The Flatlinerz, Sabac Red of Non Phixion & more! Stayed Tuned To http://www.reelwolf.com/store For More Details To Be Announced Behind BLOOD MOON Preorder Packages! Reel wolf put together some of the best compilations. Hopefully when they release the video for this compilation album it’s the song with twiztid.